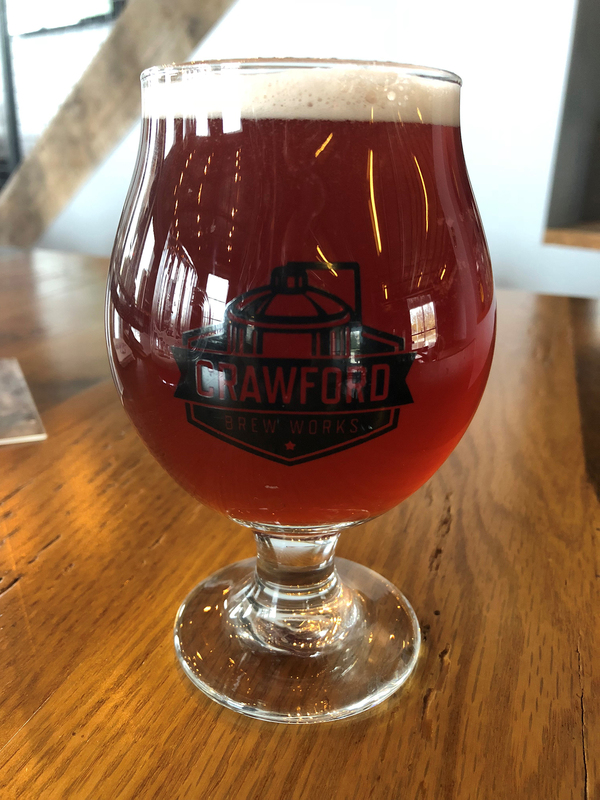 BETTENDORF, IA - Crawford Brew Works has announced the release for a new holiday seasonal brew: Crow Creek Cranberry Saison. The release party is scheduled for 3-pm, Friday Nov. 16th, at 3659 Devils Glen Road. The party will include live music from Corey Wallace, food from Streets of Italy, $3 drafts of the Cranberry Saison, along with free prizes from the brewery. 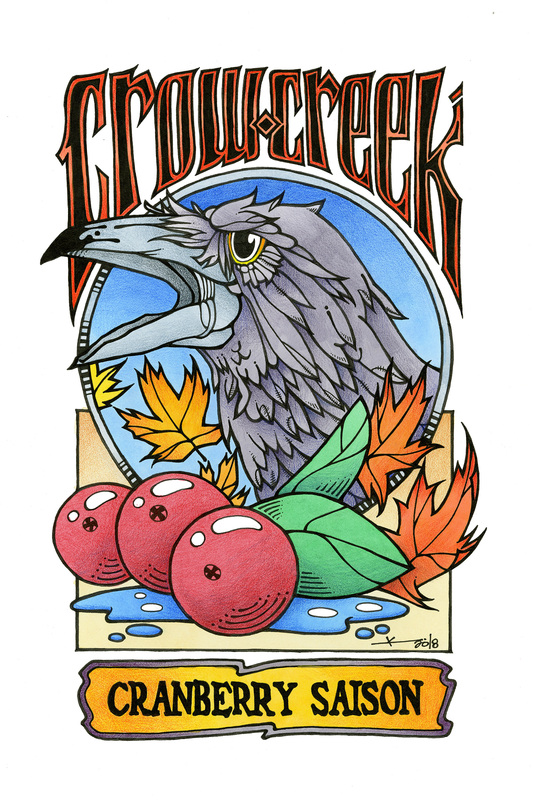 The Crow Creek Cranberry "is a great Farmhouse Ale with an American twist. We combined the great Saison character with real cranberry concentrate to make you forget just how much turkey and stuffing you ate. The fruit character comes through first and the Farmhouse yeast notes in the finish leaves you begging for more," according to head brewer Scot Schaar. The brew is at a 6.9% ABV, with 29 IBU's. Joshua Koza provided special artwork for the release.